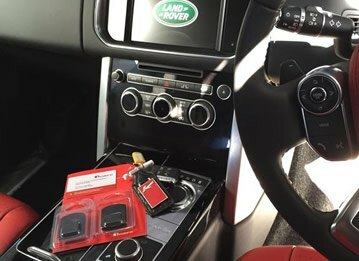 Car theft in the UK is on the rise; with thieves now able to target keyless vehicles by what is known as relay methods, which extends the signal from a car key fob to unlock a car and even start the ignition. 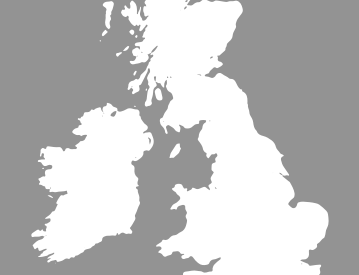 According to the Office of National Statistics, 10 vehicles were stolen every hour last year across England and Wales. 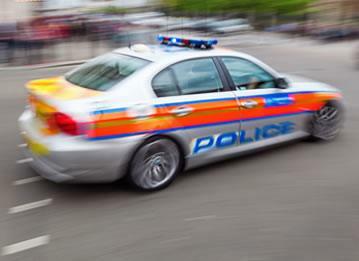 Police forces across the country have reported an increase in vehicle-related theft. This means that buying car trackers should be at the top of your priority list. Car insurance trackers, in particular, can be a helpful tool in locating and recovering your stolen car. 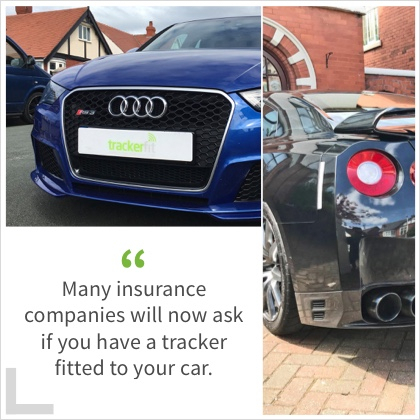 Many insurance companies will now ask if you have a tracker fitted to your car; some companies will insist you have one in order to validate your insurance policy. 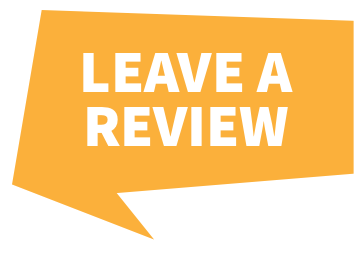 You have no doubt worked hard to buy the car you’ve always wanted, whether that be a VW, Ford, Mercedes Benz or Range Rover. 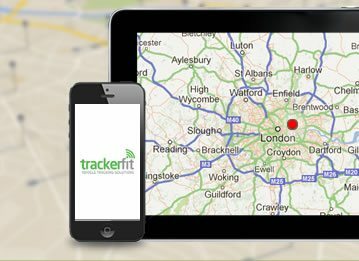 It’s important that you then protect your car from unwanted theft, and one of the most effective methods is through installing a car tracker. GPS car trackers are incredibly accurate and precise, allowing you to track down your vehicle as soon as you’ve realised it’s been stolen. The tracking device will update our team on the location of your car, which will allow us to liaise with police in regards to getting it back! Car insurance trackers are helpful in providing advanced security for your vehicle; even against organised criminals. Installing a car tracker can be a huge step forward in counteracting vehicle theft. 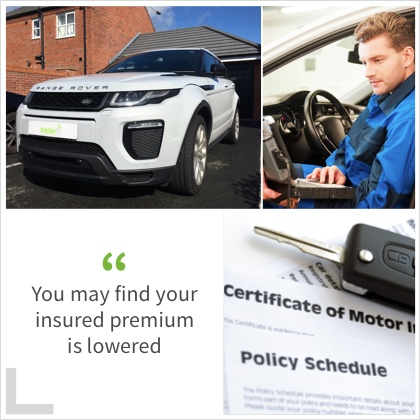 What’s more, by having a car insurance tracker installed, you may find your insured premium is lowered. They are recognised as a genuine safety measure, meaning many insurance companies will understand you’ve added extra protection to your vehicle and lower your premium. Our secure control centres are open 24 hours, so as soon as you confirm your vehicle is stolen, we can track its location and let the police know. Using the latest technology and advanced GPS systems, our accredited engineers can install car insurance trackers discreetly on to your vehicle. 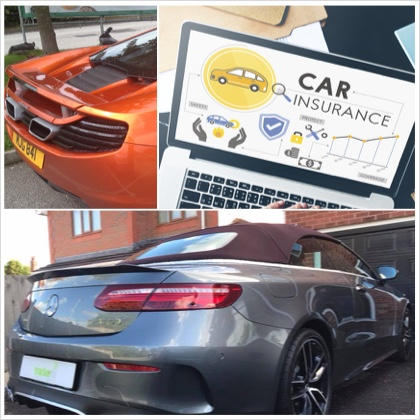 With over 25 years in the business, our team can advise you on the best car insurance tracker for your vehicle from some of the leading brands such as Cobra, SmarTrack and Tracker.